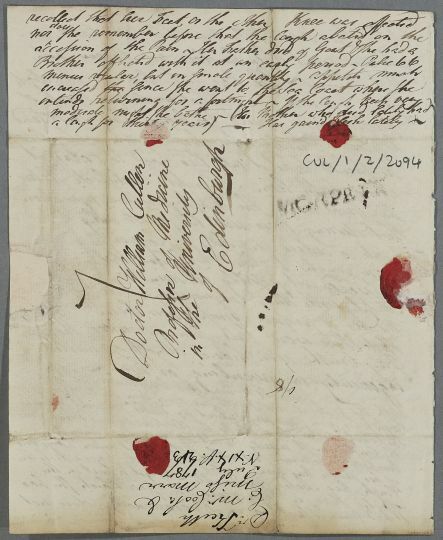 Letter from Charles Keith, concerning John Cook of Gallowhill and Miss Marr. 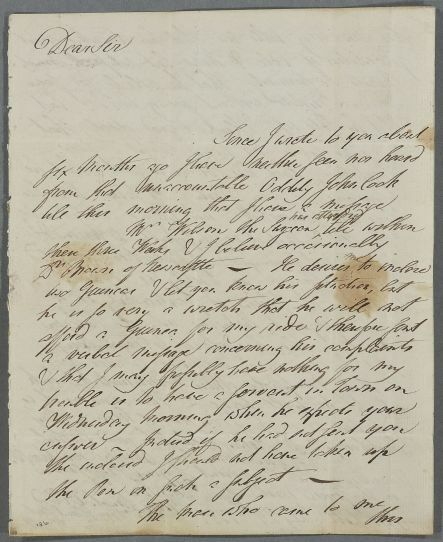 Cook is described as 'that unaccountable Oddity', who is still drinking excessively, to the extent that his hands are shaking, and his legs swollen. Miss Marr's cough has improved since visiting the coast, although she now has a knee ailment. Dr Keith outlines the medical history of her late parents and of her brother. 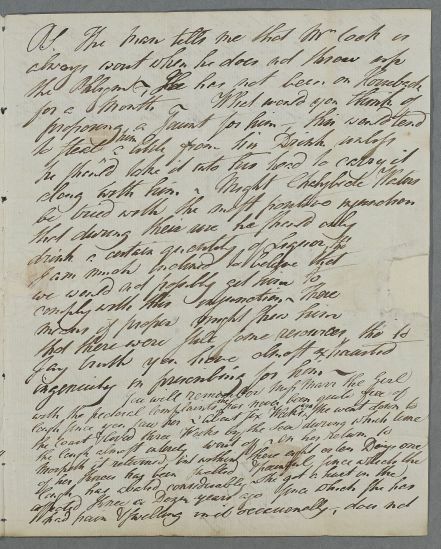 Summary Letter from Charles Keith, concerning John Cook of Gallowhill and Miss Marr. 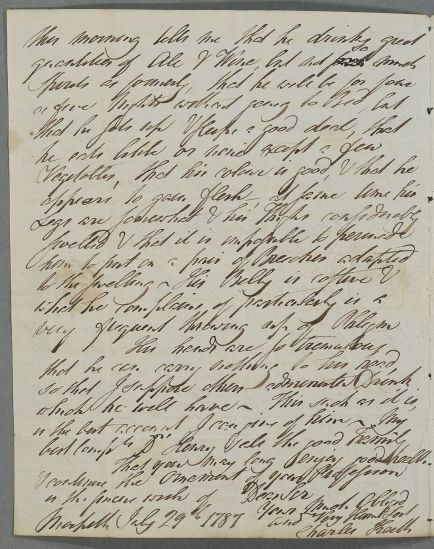 Cook is described as 'that unaccountable Oddity', who is still drinking excessively, to the extent that his hands are shaking, and his legs swollen. Miss Marr's cough has improved since visiting the coast, although she now has a knee ailment. Dr Keith outlines the medical history of her late parents and of her brother.